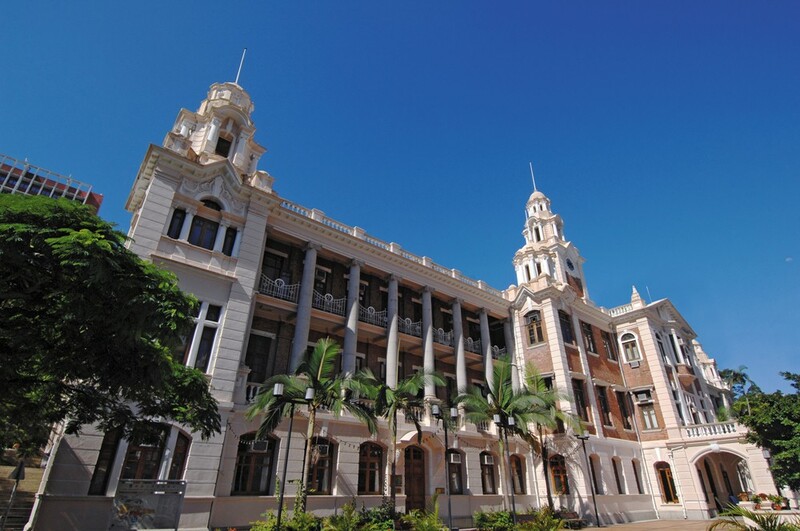 The University of Hong Kong is featured on QS WOWNEWS as a leading university choice for prospective students on April 15, 2019. Mr. Jeremiah Mak, an HKU Malaysian undergraduate student, is featured on New Straits Times on January 18, 2017. News courtesy: New Straits Times. TO be a medical doctor or a dentist? That was my biggest dilemma in choosing the course to pursue in university. It's a long way away, a minimum of five years of undergraduate study is required. Mr. Fernaldy Sugianto, an Indonesian HKU undergraduate student, is featured on The Jakarta Post on January 10, 2017.